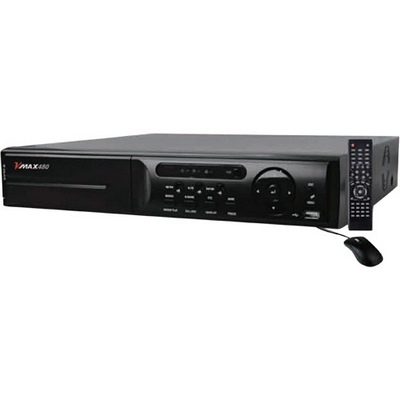 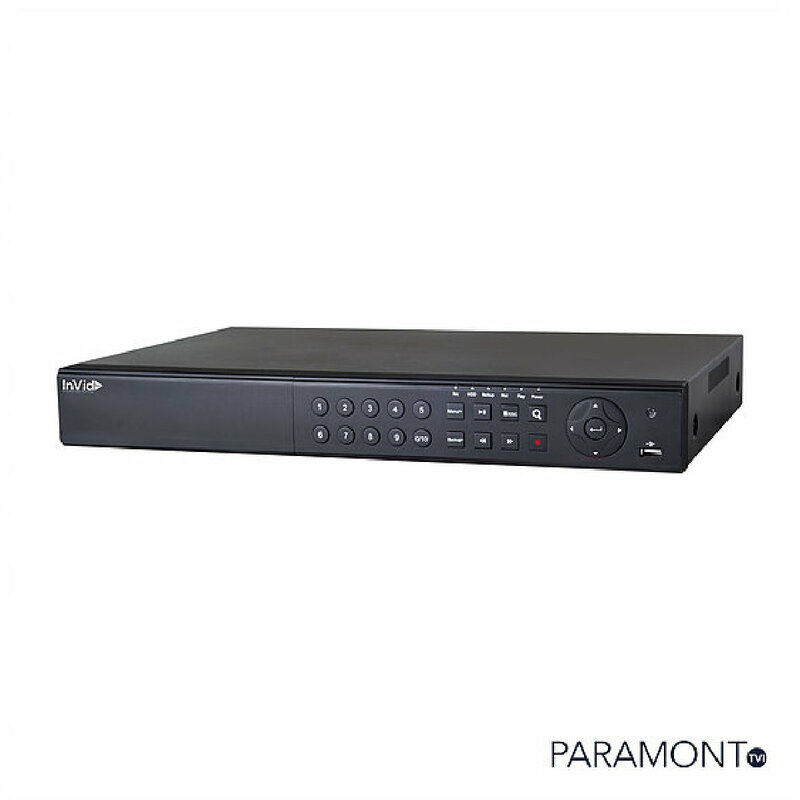 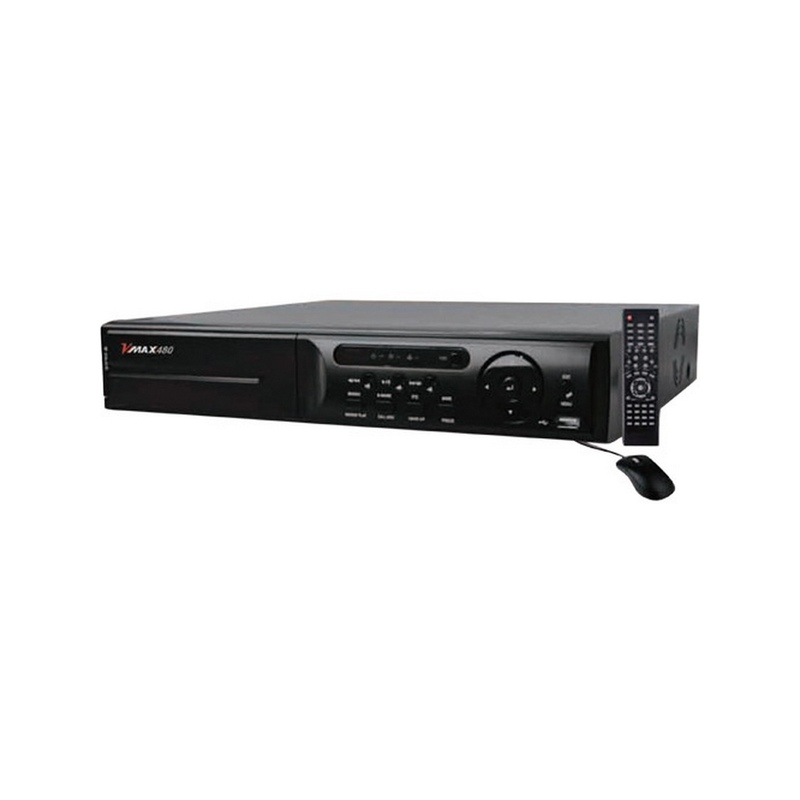 The 2TB VMAX960H Flex 16-Channel 960H Real-Time Recording DVR from Digital Watchdog is an advanced H.264, standalone digital recorder that records real time at 960H, D1, 2CIF, and CIF resolutions. 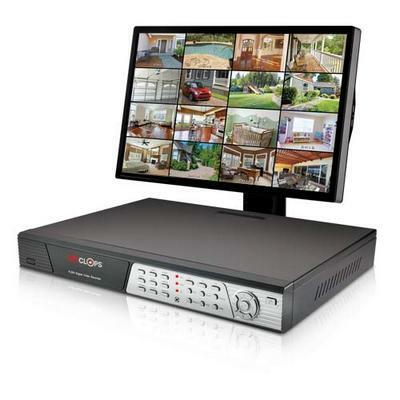 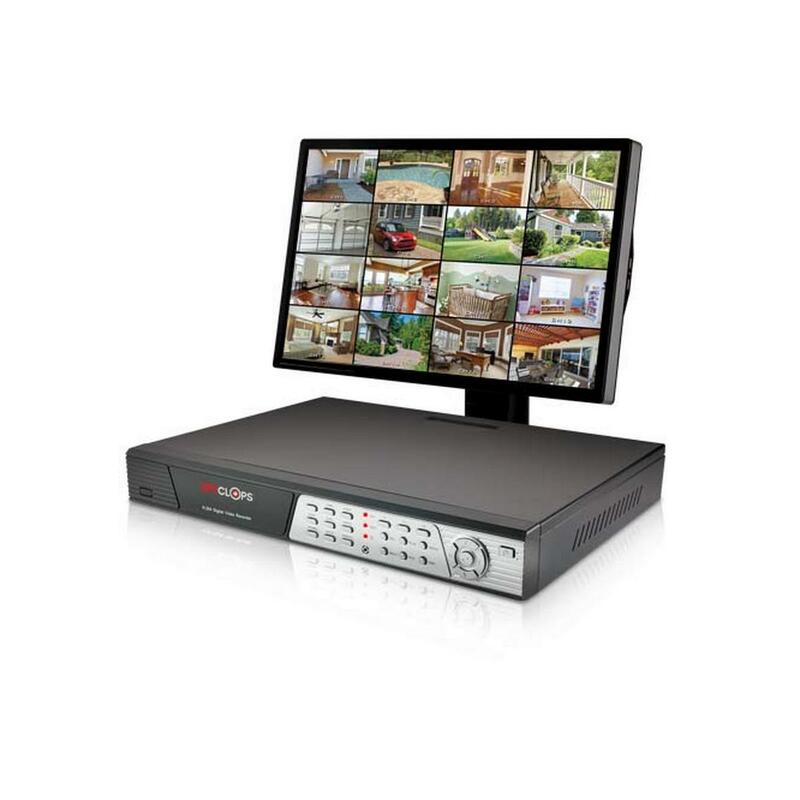 It offers features like Single-Touch Backup and Event management, True DVR Health Check, and auto & manual firmware upgrade, which can be controlled through the front panel, or the included USB mouse or IR remote control. 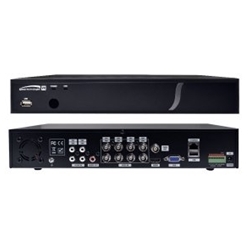 The adjustable 4 channel built-in 5x Signal Extender Video Amplifier enables to extend the distance coverage up to 2950' between camera and DVR (from CH1 to CH4 only). 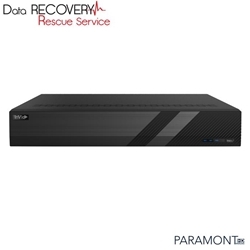 The DVR has a basic storage capacity of 2TB. 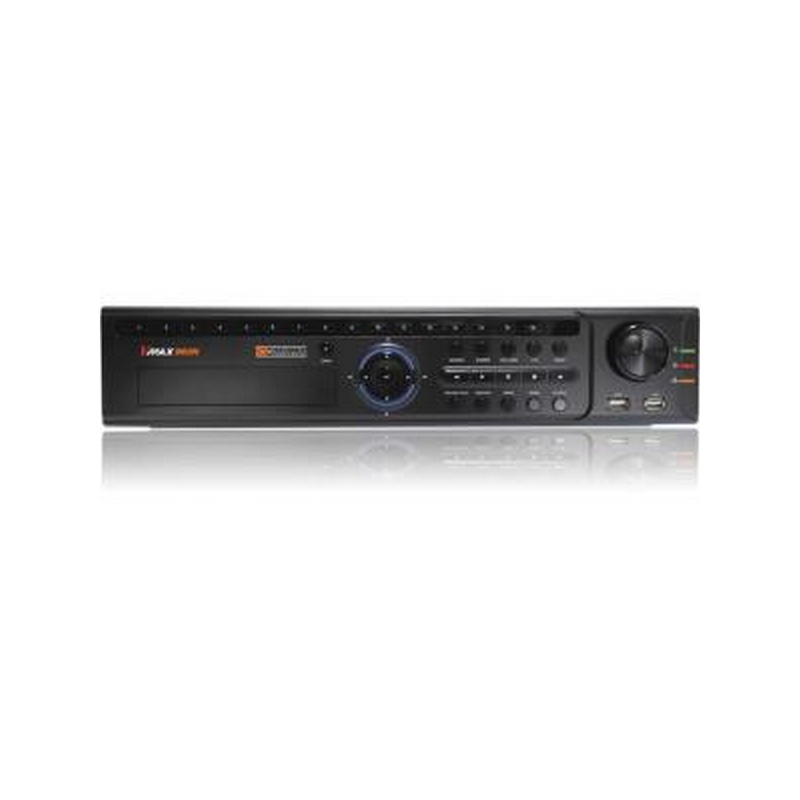 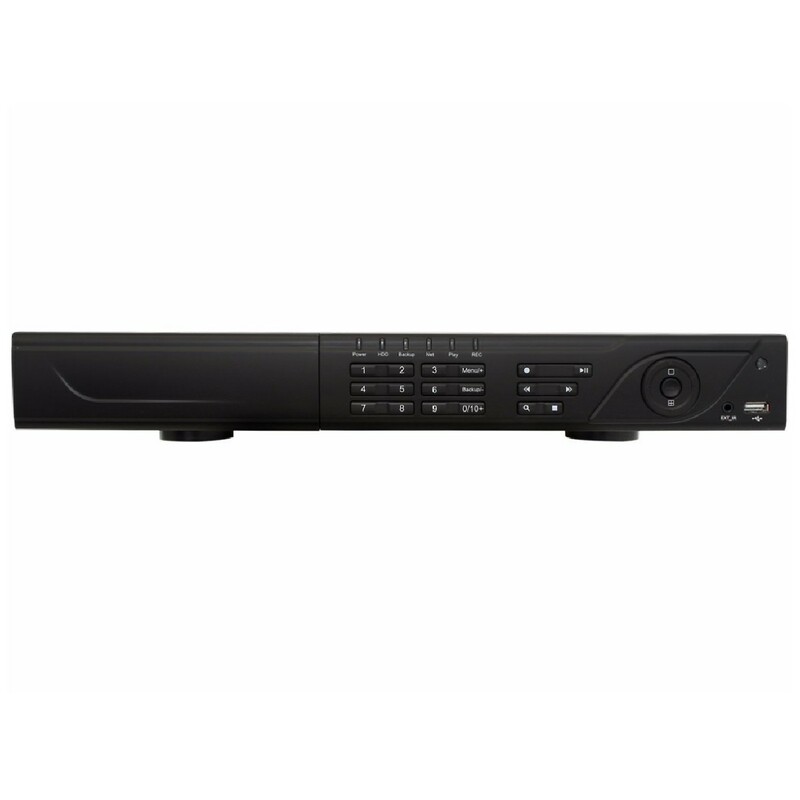 Speco D16VX6TB High Resolution 16ch TVI DVR w/6TB HDD - up to 4mp @ 15fps. 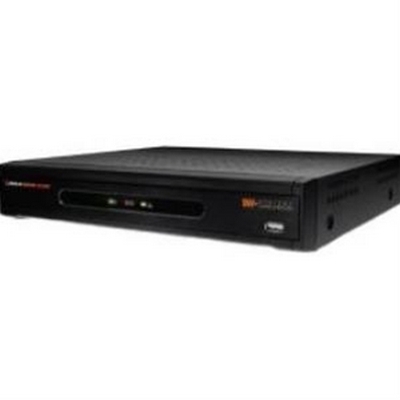 H.264 compression. Speco D16VX4TB High Resolution 16ch TVI DVR w/4TB HDD - up to 4mp @ 15fps. 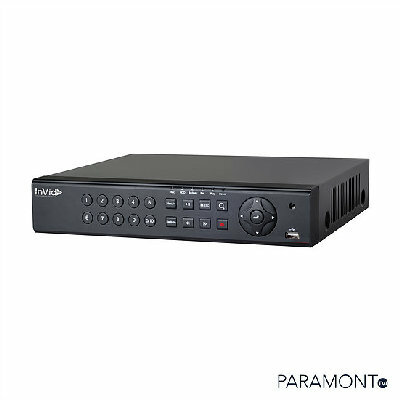 H.264 compression. 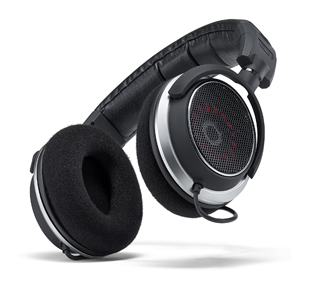 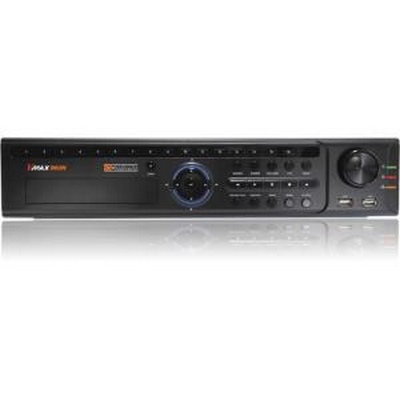 Signal Hybrid Detects Any Camera at Any Input Automatically. 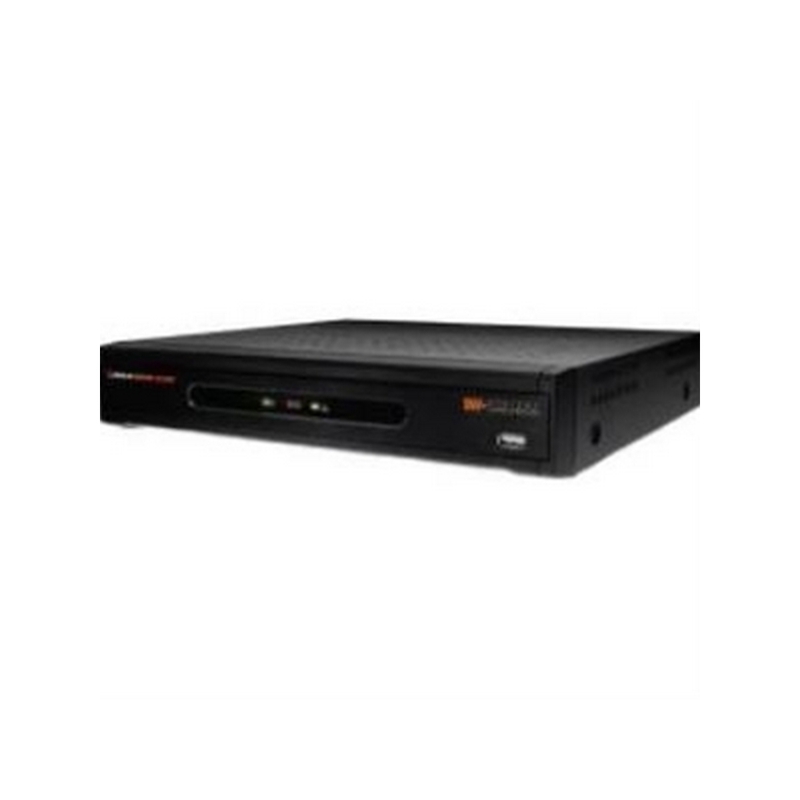 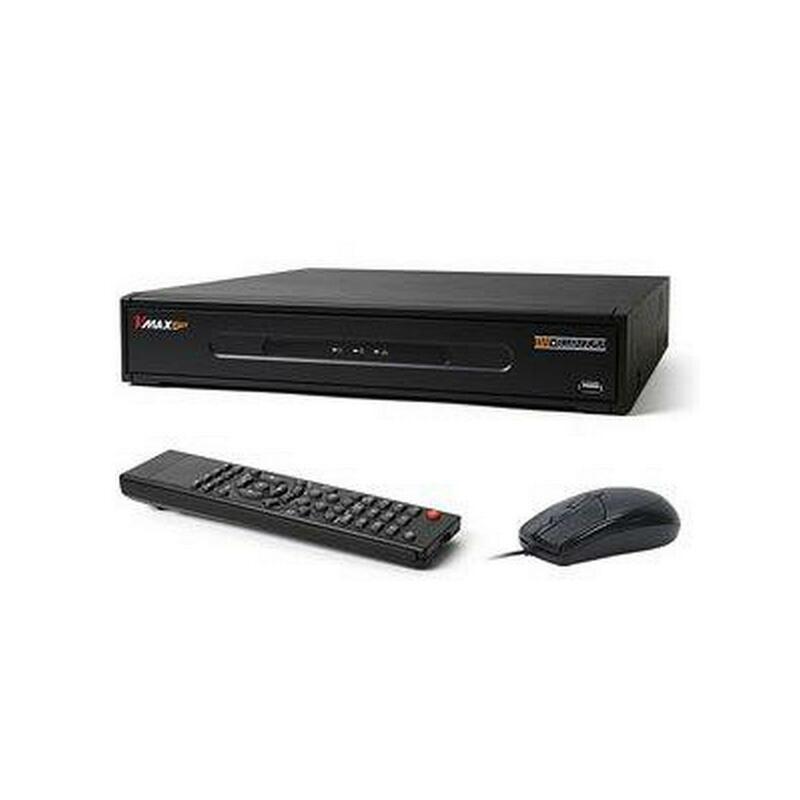 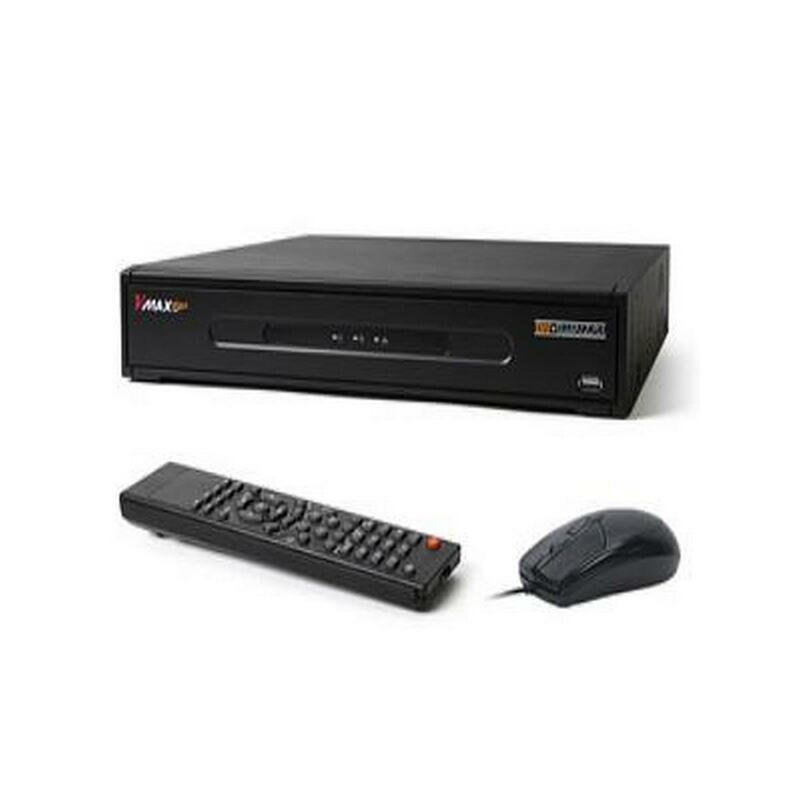 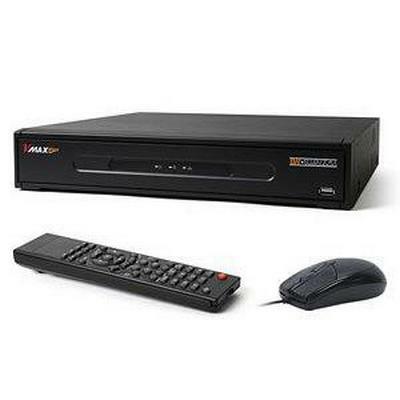 Speco D16VX2TB High Resolution 16ch TVI DVR w/2TB HDD - up to 4mp @ 15fps. H.264 compression.